With awe-inspiring temples, traditional local markets, vibrant nightlife, and huge shopping complexes, Bangkok has everything and exceeds what you’d expect from this vivacious city. Bangkok – a city of contrasts welcomes a number of visitors more than any other city in the world and it doesn’t take too long to realize why. 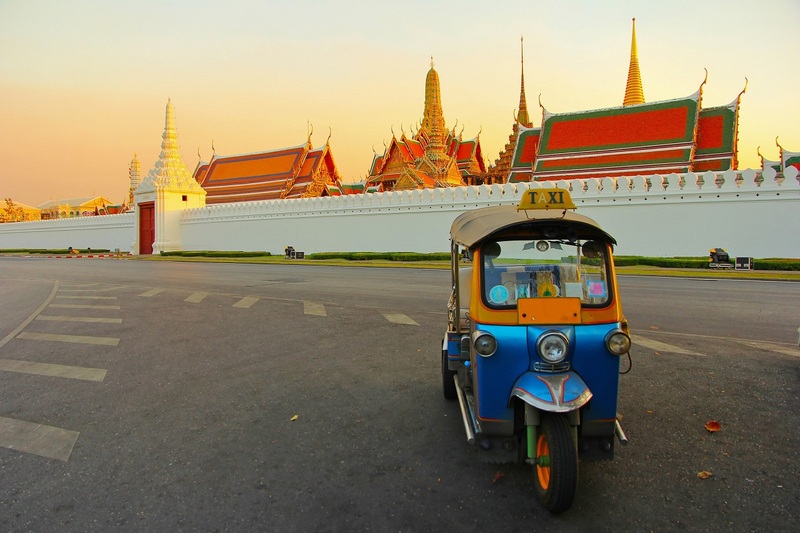 You can fill your diary with a Bangkok holiday that has unique memories – catching a tuk-tuk, wandering in the Chatuchak Weekend Market, to tasting the delicious Thai cuisine. From extravagant and world class Luxury hotels to affordable apartments, Bangkok has been a celebrity favourite for holidays. Recently the capital city was the venue for the extravagant IIFA 2018. Several top luxury hotels in Bangkok hosted the IIFA audience with their brilliant hospitality. Here we have rounded up the list of five luxury hotels that have been celebrity favourites. Located in the vibrant city center of Bangkok, Bangkok Marriott Marquis Queen’s Park is an upscale family-friendly haven surrounded by iconic attractions. Its spacious rooms and suites offer contemporary amenities and amazing Thai-inspired elements. Savor the taste of delicious Chinese, the Japanese and Thai cuisine at its diversity of restaurants. 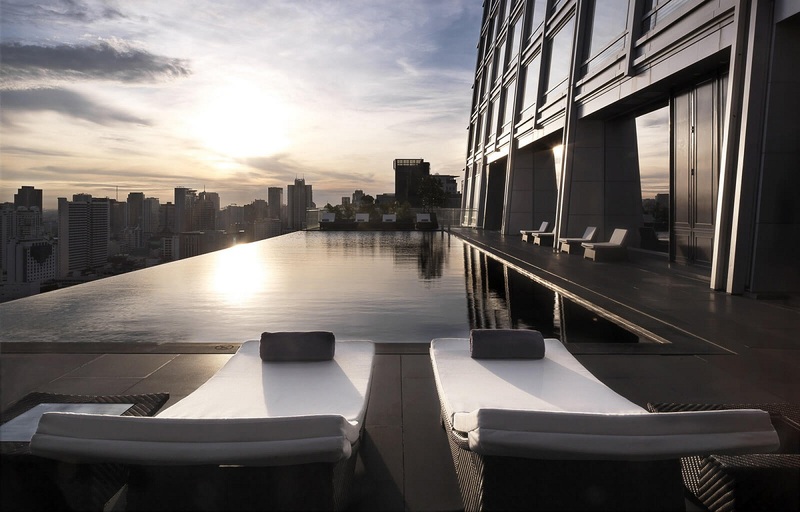 Unparalleled location of the hotel offers the panoramic views of Bangkok city center. W Bangkok is a popular iconic accommodation of Thailand where you can choose from more than 400 spacious guest rooms and suites. Relax and unwind with its range of amenities that you’ve ever dreamt of. Its idyllic location allows you to traverse the city easily. 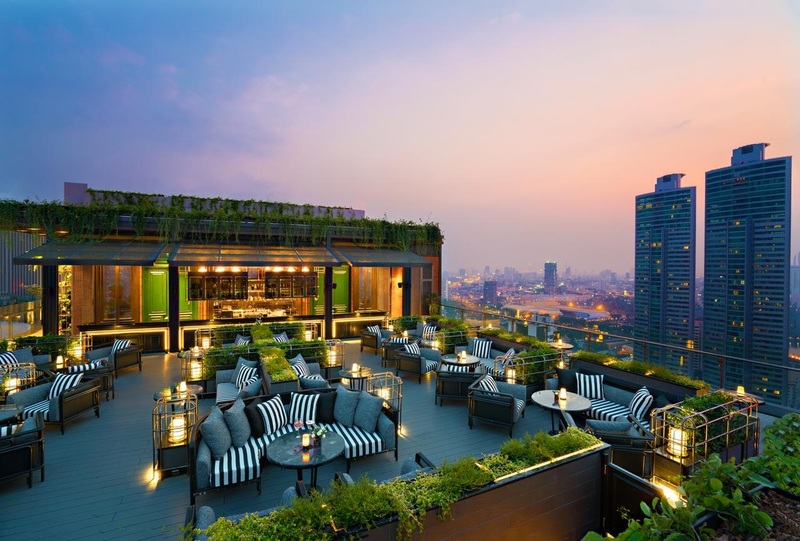 With a contemporary design, popular bars and restaurants, friendly staff, W Bangkok is a glitzy hotel. The stylish and elegant Okura Prestige Bangkok hotel is located in the city centre blends unrivalled comfort and convenience with warmth and genuine Thai hospitality. Choose from 240 impressive rooms and suites and enjoy the breathtaking Bangkok skyline. Relax in the 25-metre cantilevered pool, rejuvenate at The Okura Spa, and relish the delicious dining choices at Up & Above and signature Yamazato. Situated on the banks of the river, this five-star hotel Mandarin Oriental, Bangkok has located closely to all Bangkok’s main attractions, and the hotel enjoys a peaceful location. Book Mandarin Oriental Bangkok hotel and make yourself at home in one of 324 air-conditioned rooms with top-notch and state-of-the-art facilities. 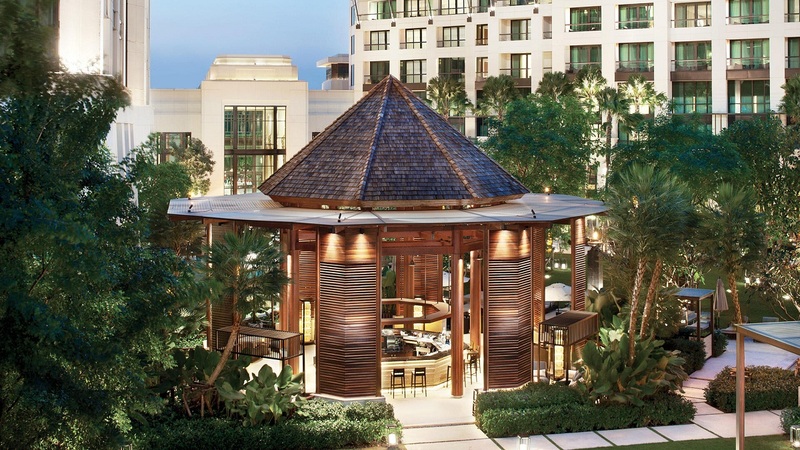 Additional amenities at Mandarin Oriental Bangkok include wireless Internet access (surcharge), concierge services, and babysitting/childcare (surcharge). Guests can catch a ride to all the famous destinations on the complimentary area shuttle. Situated in the prime location of downtown Bangkok, the Siam Kempinski Hotel Bangkok is an ideal destination for both leisure and business travelers. The hotel boasts 401 luxurious rooms and suites, which features a contemporary interior design sparkling with unique Thai elements. The hotel also offers private balconies overlooking the lush garden and hotel’s swimming pools. Guests can avail the daily refillable drinks and snacks as well as Internet access as complimentary. 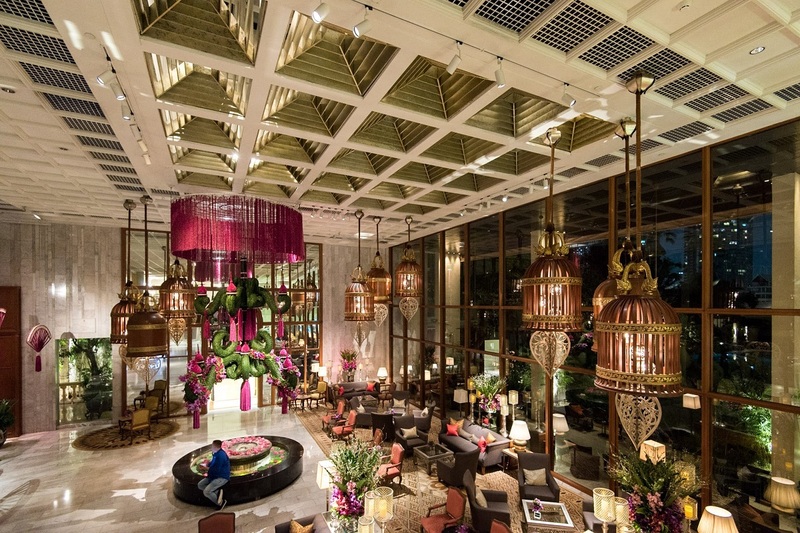 Plan your trip to Bangkok and stay at these hotels to experience the best Thai hospitality.